Home > What is it? > Do You Know What Is This? Cotton Candy w/ rice crispy cereal. 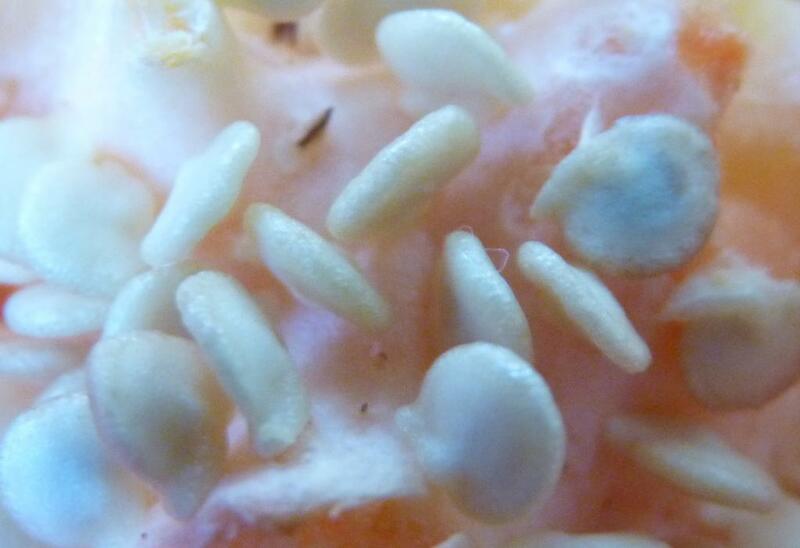 Is the seeds in the pith of a fresh pepper?